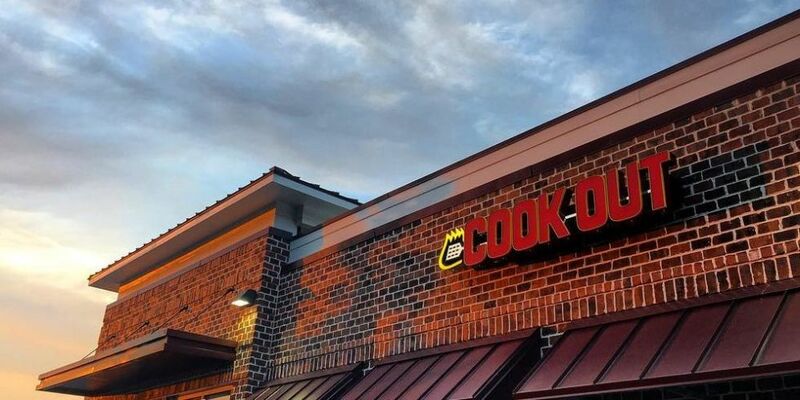 Cook Out is adding one more restaurant to its growing chain, right here in Middle Georgia. Macon's last remaining Steak & Shake located on Tom Hill closed last fall but the former building has recently seen some signs of life as construction crews began breathing life into the vacant building a couple of weeks ago for its newest tenant, Cook Out. According to the company’s website, a new listing has been published for ‘Cook Out Macon 2’ at 155 Tom Hill Sr. Blvd. A representative of the North Carolina-based company confirmed to us that there will be a restaurant in north Macon opening soon.